I’m often asked to recommend the best electronic drum kits for beginners. So here you go. Back when it all began my 1st Electronic Drum Kit with OMD was made out of a Remo Practice Pad, a Cystal Mic and a Circuit board. It was probably one of the 1st Electronic Drum Kits to appear on a stage. It lasted for 2 gigs with OMD until I hit the mic and smashed it to bits. Then Roland, Yamaha, Alesis, Carlsbro and also Ddrum came along. They showed us how to do it and now make some of the best electronic drums available. 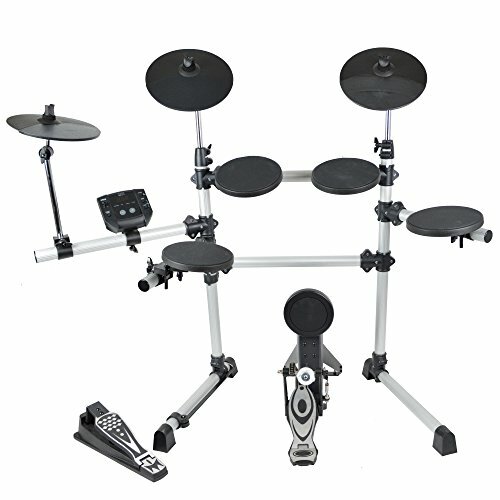 Fortunately things have improved and these days Electronic Drums (E-drums) are tough and reliable both for beginners and pro’s. Roland’s V-Drums are the world’s most popular and probably the best electronic drums around today. My Roland Hybrid Kit has played in front of massive crowds. It has spent years in and out of trucks, gigs, aeroplanes and flight cases and it still works as new. 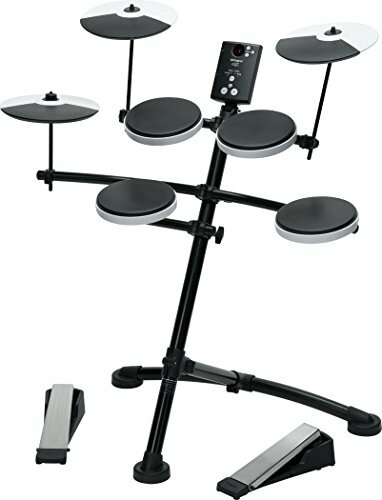 Why Electronic Drums (E-Drums) ? 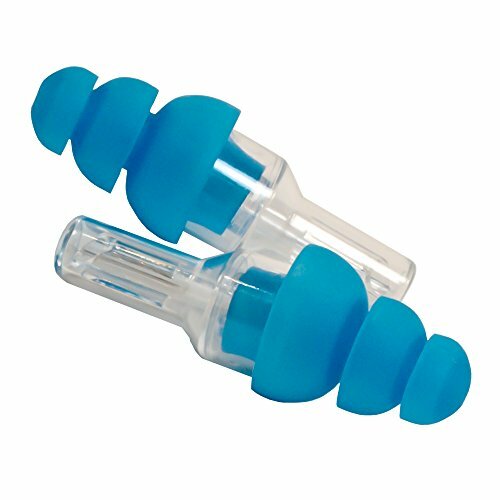 Practice and Rehearse with Headphones in the morning or late at night without disturbing the neighbours. Wiring snakes connects all of the pads, cymbals and pedals. 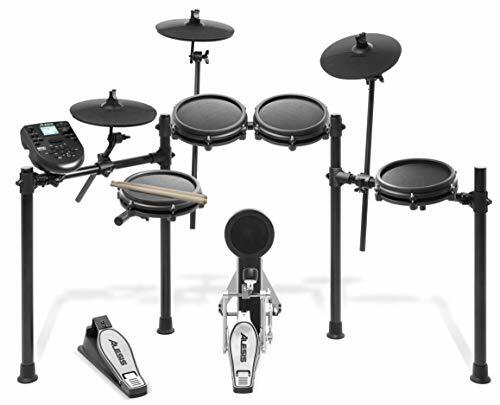 Find out what Electronic Drum Kit we recommend for you ! 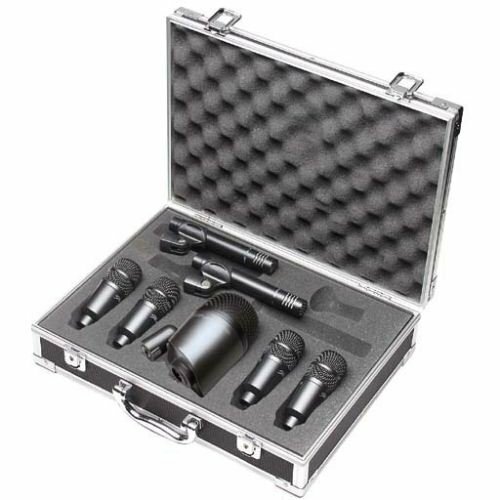 Every onboard kit reacts just like the acoustic and electronic kits they emulate, giving you a huge range of variety in one compact, standalone instrument. You can use Coach mode to develop technique, build and maintain speed, stamina, and accuracy, or play along with the onboard metronome to tighten up your timing. You’ll get instant feedback of your progress as well as quickly capture and playback a new fill or creative groove. Jam with the internal songs in the sound module, or connect your phone via the Mix In jack and drum along with your favourite tunes. Playing drums at home is fun for you, but can be a problem for everyone else around! Quieter operation is a major benefit of electronic drums thanks to the sound module’s headphone jack, the noise-reducing pads and beater-less pedal design. It all helps with keeping the neighbours happy. 10 pre-set kits programmed into the module from rock and pop through to jazz and house. Experiment with creating your own kits using the 108 individual drum sounds or play along with the 40 drum patterns. 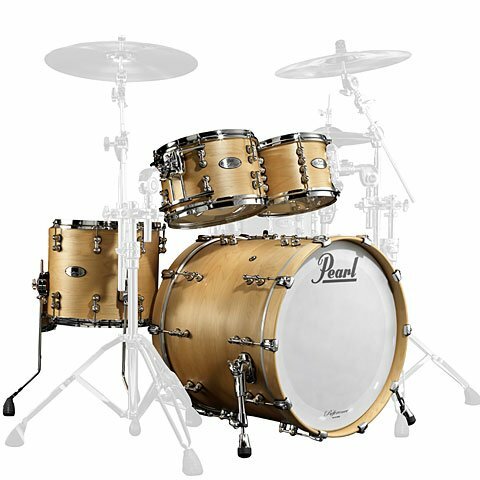 The kit consists of 3 toms, a snare drum, crash, ride and hi-hat cymbals. It also includes hi-hat and kick drum controller pedals so you have everything you need to get going. It’s perfect for bedrooms, uni halls or flats as it won’t take up too much room. The kick pedal controller is a lot quieter than a traditional drum pedal rebounding off a bass pad. The stereo ouput allows you to connect the drum kit to a monitor or amplifier for extra volume when playing live, whilst the aux in means you can connect an MP3 player and drum along to your favourite tracks. USB and MIDI connections can connect this kit to a computer for recording, composition or use as a MIDI controller. These connections can give you access to a whole host of tuition software and DAW functionality. 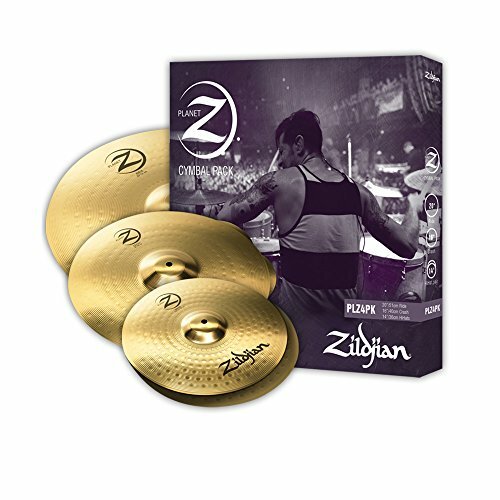 With 200 sounds, a built in drum coach, play along patterns and exercises it’s a great tool for anyone wanting to learn or improve upon their skills. The DM Lite Kit includes one snare pad and three toms. Three cymbal pads are also provided – hi-hat, crash and ride. Built in coach feature, 30 play along tracks and metronome. When each pad or cymbal is hit the internal blue LED lights up adding an extra dimension to any performance. The pads also flash in response to the lessons and onboard patterns which is a valuable visual learning tool. Two foot pedals are included with the Alesis DM Lite. The first is a high-hat open/closed momentary control pedal and the second is a velocity controlled kick trigger pedal. The DTX450K comes with ten professional quality drum kits. 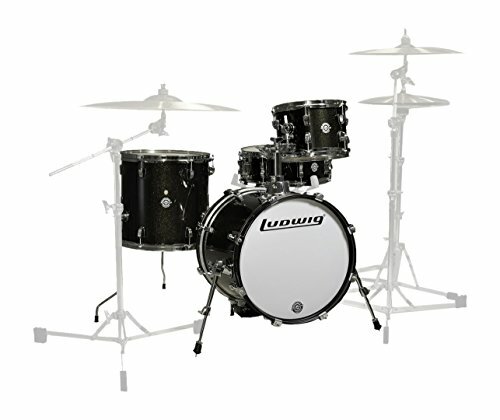 This Drum Kit provides quality, flexibility and usability. Boasting some of the highest quality sounds in its class, the sound module houses stereo recordings of real drums, cymbals and percussion. Has a host of onboard engaging and effective warm-up training functions. “Groove Check”, helping perfect your timing with on-screen markers of early or late beats. “Rhythm Gate”, where the drum kit silences out any off time beats alerting you instantly to any mistakes. “Groove Tracker”, which helps beginners pick up the beat. “Fast Blast”, a new challenge to test the chops of even advanced players! There’s also a spoken grading system to encourage you along your drumming path. For those seeking extra creativity, draw from the selection of 169 sounds to create custom kits to match your own style. The DTX450K gives you the freedom to experiment with everything from heavy double bass kits to explosive dance kits and save your favourite ten in the memory slots for instant recall later. The USB connection allows you to control VSTi drum libraries and enjoy recording into DAW software such as Cubase. Yamaha’s Music Software Downloader also allows you to import new songs with new Apps due to be launched in 2013, designed to work alongside the DTX450K, so just as your skills are growing and you’re ready to progress further new interactive learning experiences will be available. There is also the option to add an additional crash cymbal pad when you’re ready for more of a challenge! The Alesis Nitro kit not only looks and sounds good but provides added connectivity for a range of different applications. The kit features a built-in sequencer, metronome and performance recorder. The kit also features 60 built-in play-along tracks to sharpen your skills when it comes to performing with other instruments. At the centre of the Alesis Nitro kit are quality sounding, good feeling drums and cymbals. The 8’’ drums provide pads large enough to have an easy striking surface, with the rubber top material giving a dynamic, natural response. The 10’’ cymbals offer a similarly active feel, with each section of the pad giving a realistic recreation of the sound caused by an acoustic. The cymbals’ height is fully adjustable thanks to the rack design, meaning you can the kit fully tailored to your preference. The kick drum is attached to a pedal that gives a comfortable, realistic response. This exclusive Gear4music package contains all you need to begin your drumming journey. The SubZero SZ-7080 Monitoring Headphones have been specially designed for studio and recording situations and as a result, offer high quality sound and a large frequency range. With a 3m cable, an included 6.3mm adapter and a comfortable, non slip headband, these are perfect for all studio situations. 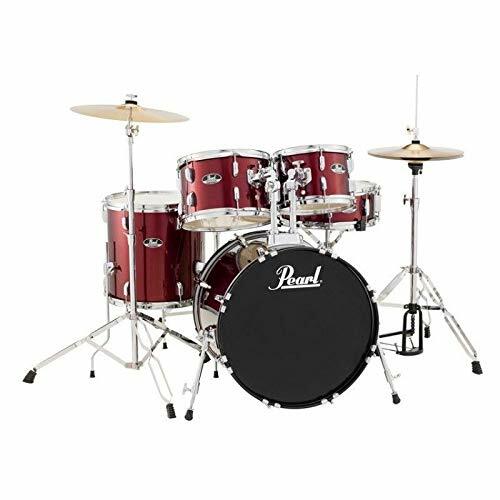 The pack also comes with a pair of Gear4music 5A drumsticks that have a comfortable feel and wooden tip to give a more realistic action on your kit. Stereo line outputs to let you connect the kit to an Amp or sound-system. 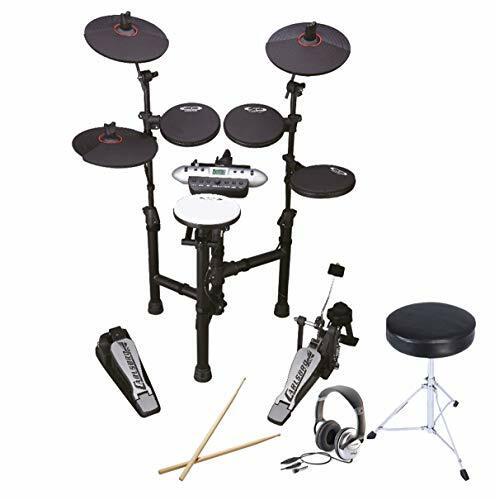 The Carlsbro CSD130 Digital Drum Kit is the ideal solution for drummers who desire an electronic drum kit that is portable, durable and retains a classic acoustic kit sound. 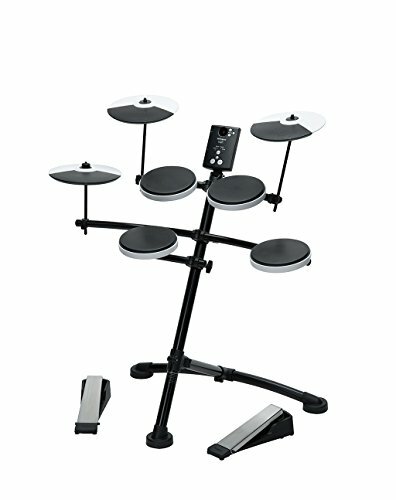 Able to replicate the same presense as an acoustic kit, the Carlsbro CSD130 Digital Drum Kit can be folded away to achieve an ultra portable size, making it ideal for the travelling musician or student. The kit features 2″ reserve bass kick pads that perfectly replicate a realistic beater swinging action. Also featured is a 7.5 snare pad that is dual zoned to allow for standard snare and rimshot sounds. The innovative commander sound module is home to 250 high quality sounds with preset drum kits, 10 user defined kits and 20 demo songs for the user to play along with. The featured sound module enables the player to record and playback their drumming which is great for practice and analysing technique. Also great for practice is the inbuilt metronome that allows the player to play along to user defined tempos that test consistency and timing. First of all, at ddrum their foundation is innovation. Ddrum continually endeavour, to provide drummers with tools designed to offer the best in performance & flexibility. We’ve been the link between drummers and technology for over 30 years, with “industry standard” triggers, electronic drums and modules. For the past 10 years, we turned our attention to acoustic drums, launching exciting new products that blur the lines between standard and custom features. 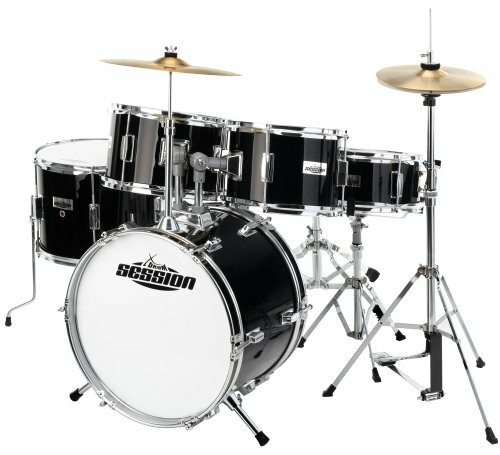 Ddrum kits appeals to a wide range of players and artists, Vinnie Paul (Pant era and ), Derek Wright (Adele) and the Legendary Carmine Apace all choose ddrum. Ddrum Beta Electronic Drum Kit. The all new ddrum beta, everything you need to start your journey in the world of electronic percussion! Working backward from our more advanced e-kits, we conceived the DDBeta to be the first step in a drummer’s journey. If it is simply your first electronic kit, or your first drum kit, we conceived it to be easy to use. The kit features a streamlined module which contains 170 usable drum kit sounds. You will find these and more, in the 32 pre-set kits that are standard on the DDBETA. 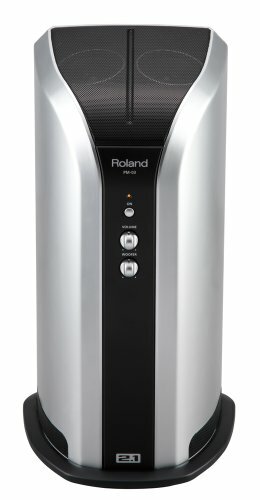 The DDBETA offers compact size, perfect for bedrooms and small apartments. 4 x 8″ Single zone Drum pads. 3 x 12″ Chokable Cymbal Pad. Built in Metronome and Reverb. Foot controllers for both Hi-hat and Bass Drum. 4 x Single Zone Drum Pads. 1 x Ddrum Beta Brain. 3 x 12″ Checkable Cymbal Pads. 1 x UK Power Supply.